Princess Diana’s iconic interview with Panorama’s Martin Bashir shook the world after she revealed there were “three people” in her marriage with Prince Charles. The comment was directed at Charles’ ongoing romantic friendship with Camilla Parker Bowles, who celebrated 15 years of marriage last week. 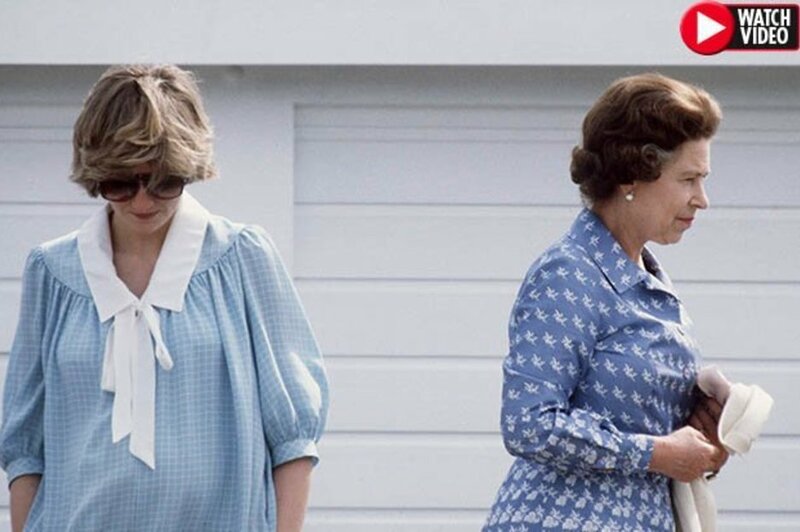 But no one in Royal Family was told the interview would even take place and a new documentary has exposed the extreme lengths Diana went to keep it a secret. In Channel 5’s The Royal Family: Scandals at the Palace, the Duchess of Wales’ former butler Paul Burrell claimed that Martin was smuggled into Kensington Palace in the back of his car. “They used to go to White City and bring him back in my car in the boot so that nobody would see him,” he said. Diana’s press secretary wasn’t aware of the planned interview and neither was the Queen. After the interview aired in 1995, the Queen was said to “lose her patience” with the princess and led directly to her ordering for the divorce of her eldest son, Penny Junor claims in 2017 biography ‘The Duchess: The Untold Story’. Diana and Charles’ 15-year marriage ended in 1996, a year before she tragically died in a car crash in Paris. Just last week, it was revealed Princess Diana “could have survived the Paris tunnel crash”. The Queen has also reportedly told Meghan Markle off over Royal jewellery, leaving Prince Harry fuming.